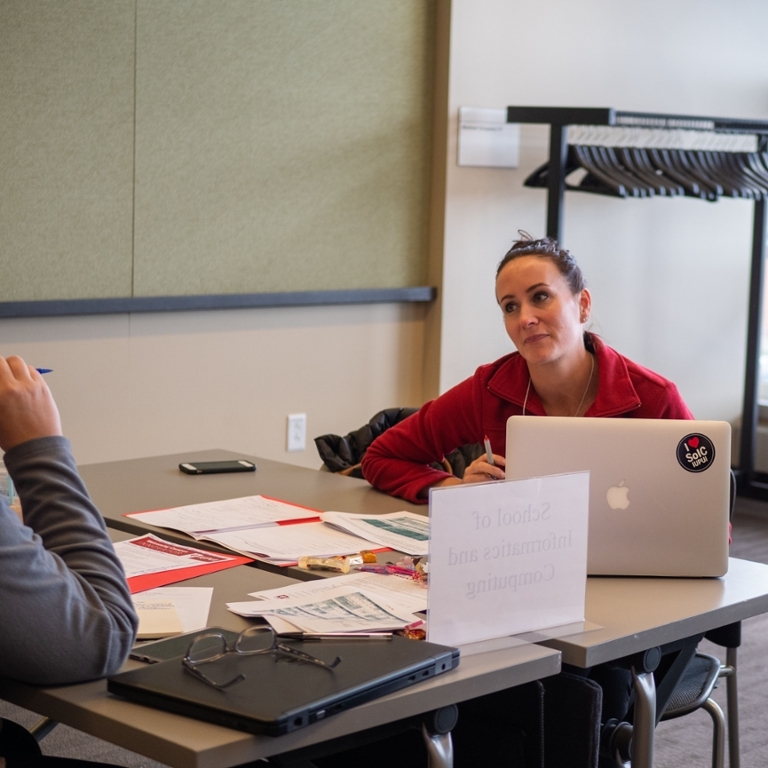 In the spring of 2016, Chancellor Paydar launched the IUPUI Welcoming Campus Initiative, which is dedicated to fostering an environment that encourages and supports the highest levels of personal and academic achievement for students, staff, and faculty. 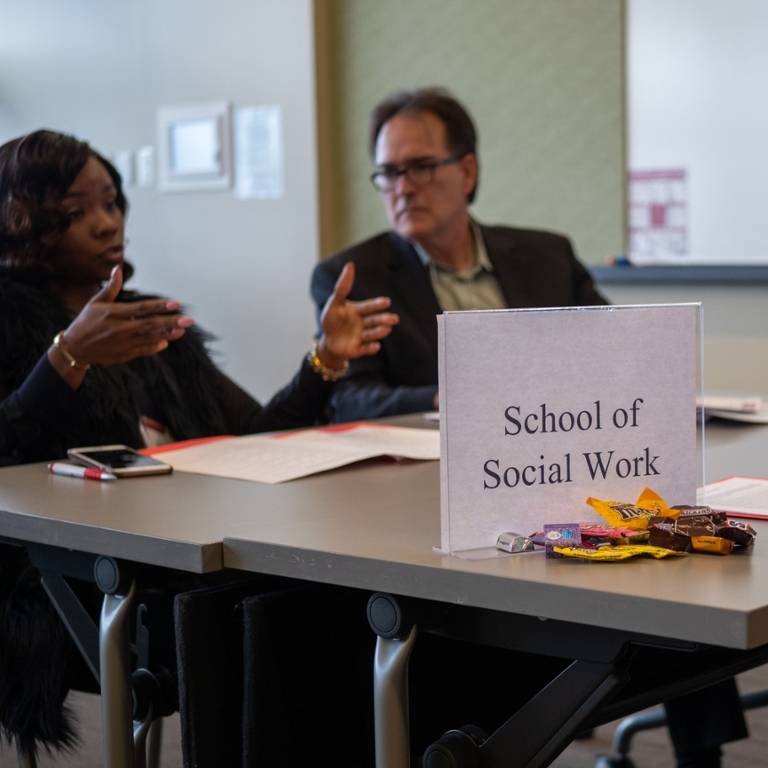 At the end of 2018, this initiative directed its attention toward a specific part of the campus population: pre-majors enrolled in University College. 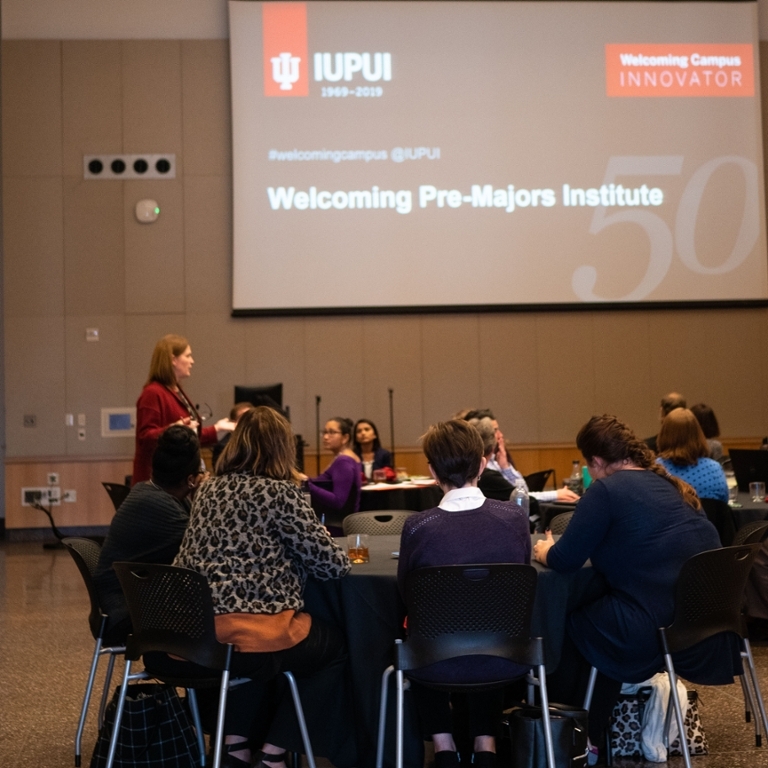 On November 29, all of IUPUI’s representatives met at a welcoming pre-majors institute to discuss better strategies for promoting the success of University College students’ acceptance into degree-granting schools. At the institute, each representative began drafting proposals for their schools, focusing on specific deadlines and goals. In addition, the representatives learned that each school can apply to receive a grant through the Innovation Fund, which is meant to support the schools' initiatives. This is related to their process of improving sense of belonging among the schools' pre-majors. 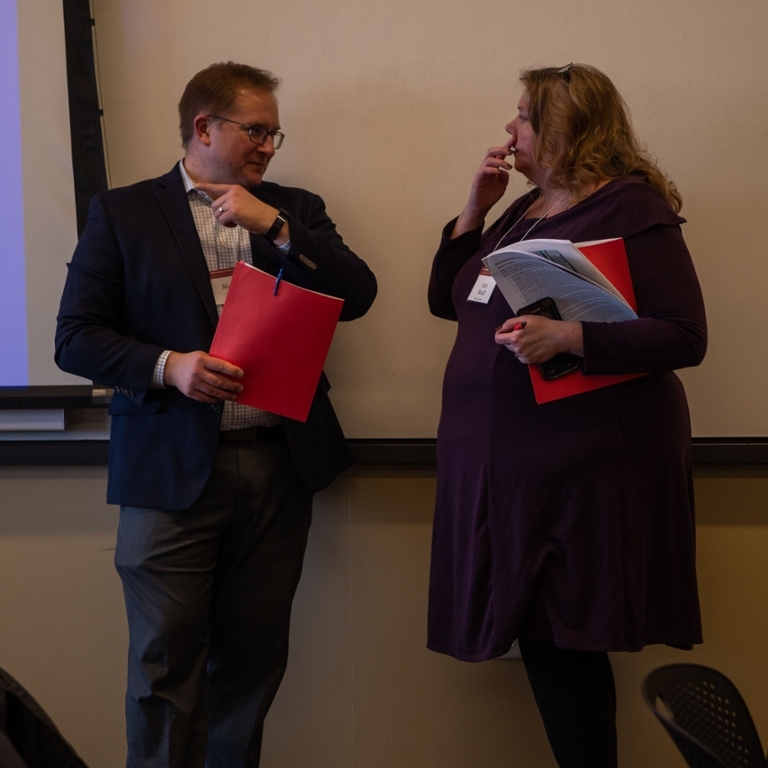 During the institute, the representatives from each school reviewed and discussed data about pre-major acceptance rates and outcomes to most effectively apply relevant information to their revisions of their pre-major acceptance processes. Shannon McCullough, representative for the Herron School of Art and Design, says that the event helped her school consider how to spread information about their process, and they decided to focus on Herron Information Day. 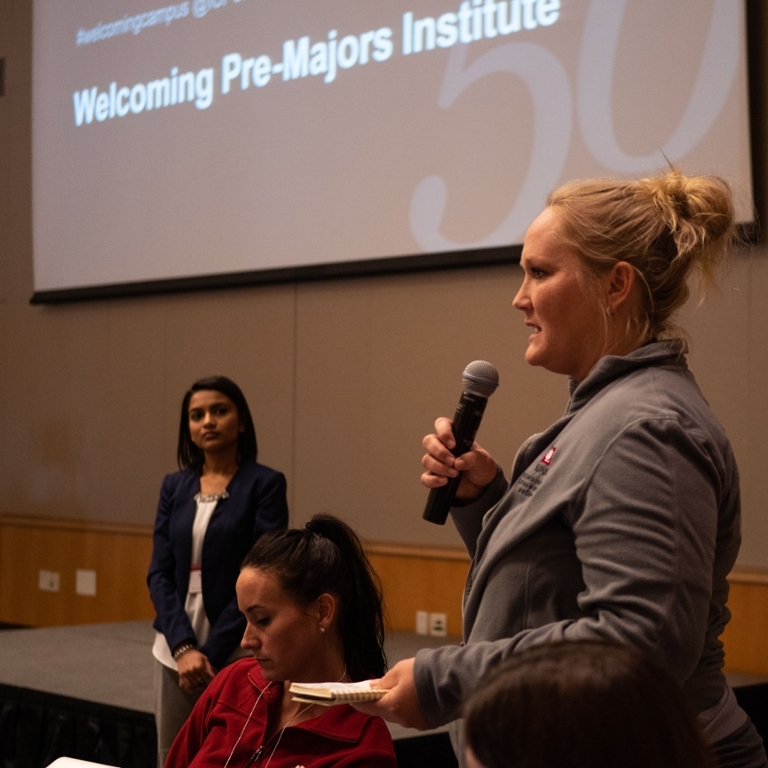 Providing additional attention and guidance to pre-majors is an important step to integrate them into their schools and to drive improved retention and graduation rates.